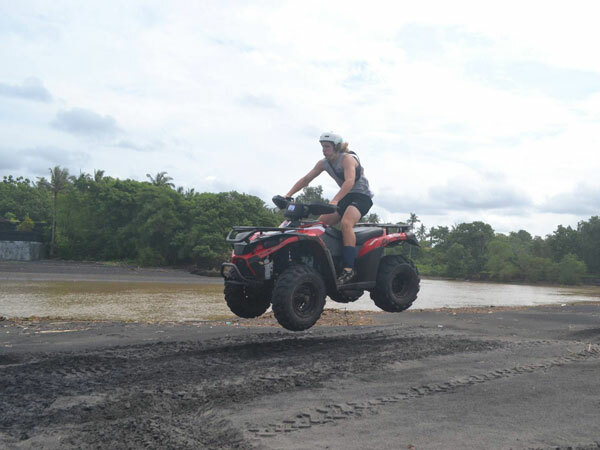 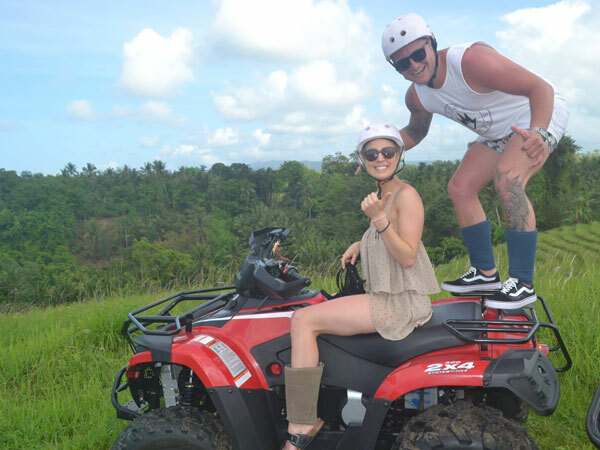 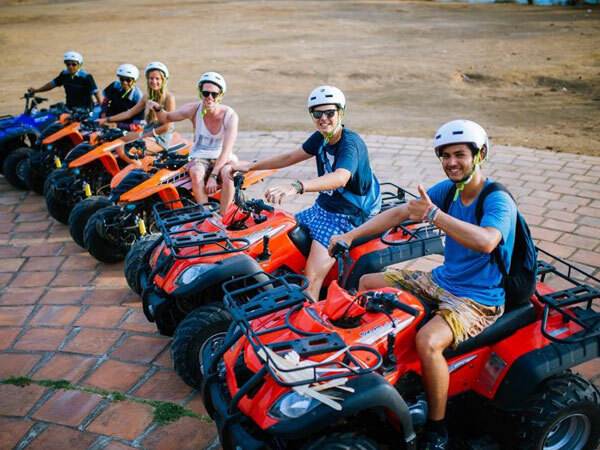 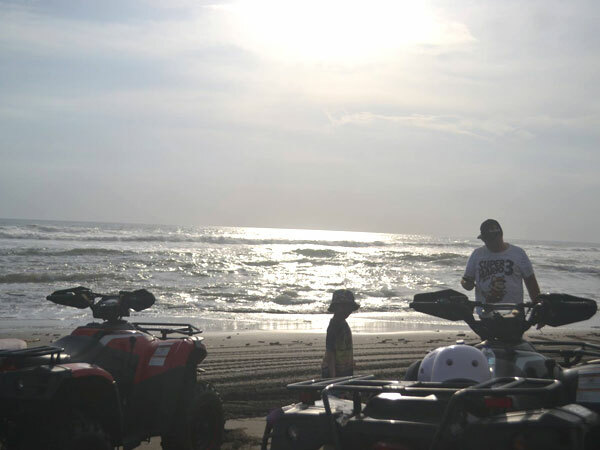 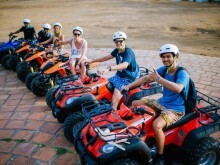 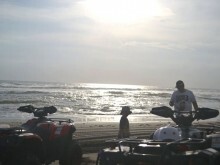 Bali ATV Ride by Ozzy Bali is one of the best Bali ATV riding on the beach. 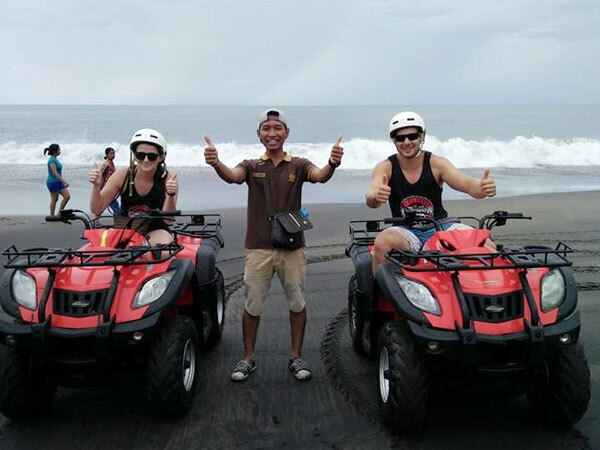 Start your ATV experience in the traditional Balinese village of Tegal Mengkeb. 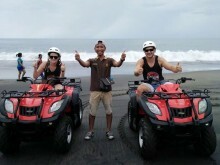 Riding the Bali ATV through the village and green rice fields with breathtaking ocean views, then ride down to the beach. 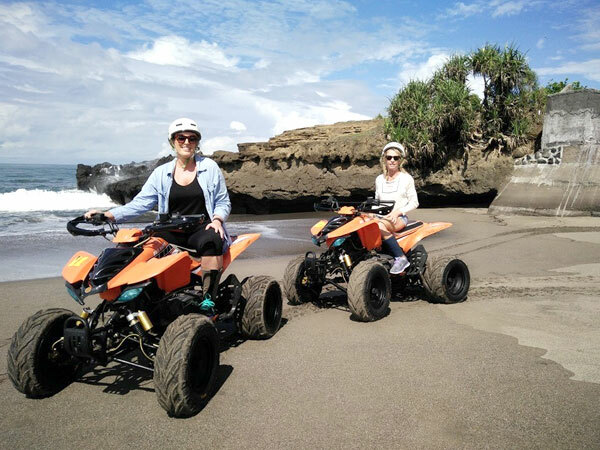 Amazing opportunities for a photo session and on the black sands of Kelecung Beach, before riding back through scenic rice terraces and villages.